For all you meat eaters out there – it’s coming in to Game season and I strongly urge you to make the most of it. Pheasant is a great meat. It can be a little dry so I recommend you use the breast meat, cut in to strips, and quickly sauteed with lots of veggies to make a fabulous, healthy dish that keeps the meat moist. Or roast the whole bird just like you would a chicken, basting regularly. If your butcher does not have any, request they get some in. Pheasant is lean, low in fat and has a lovely flavour. For me though, the most fabulous wild game is venison. Another lean meat that is super healthy. It is an amazing deep purple colour because the animal is so active. Deer are not intensively reared so they live a naturally free life before being culled. Different cuts require different treatment. 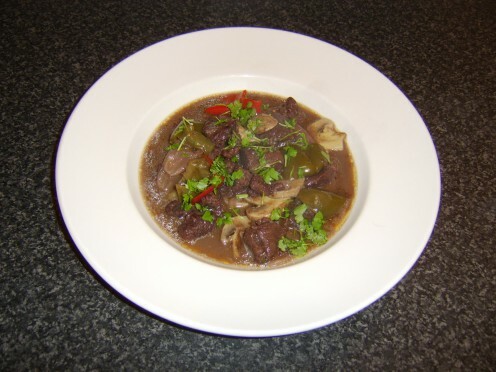 The steaks can be flash fried in a little butter and olive oil or you can get diced venison which makes amazing stew – pop it in a slow cooker or casserole dish with lots of root veg, mushrooms, juniper berries and a little stock and 6 hours later you’ll have a fantastic, hearty meal (there are loads of great recipes online). These clean, lean, tasty meats are satisfying and nourishing, providing lots of the amazing amino acid L-Glutamine which heals the gut lining; supports immune function; aids in muscle recovery after exercising and improves stamina.